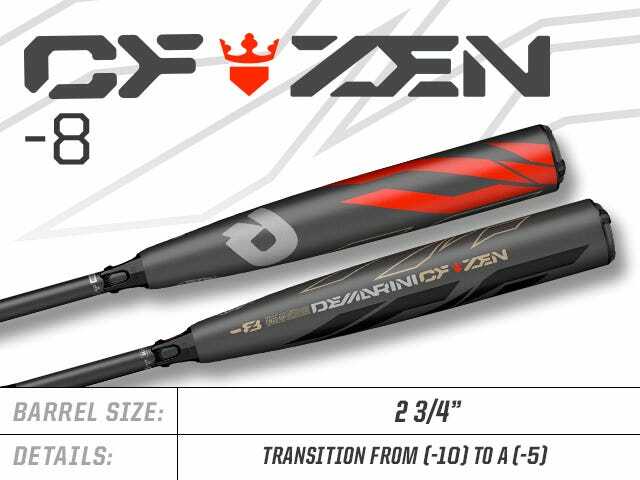 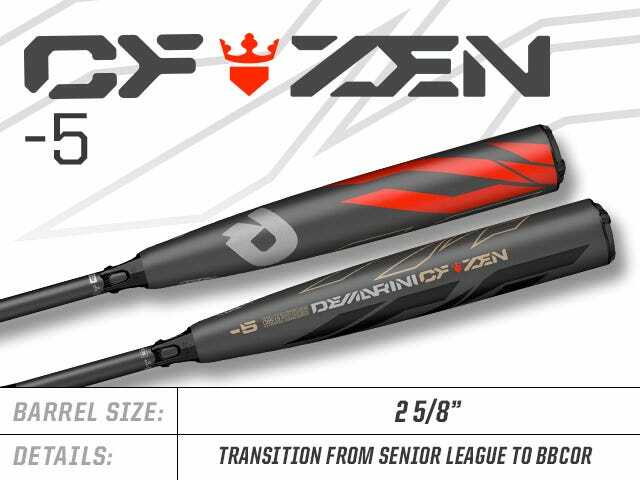 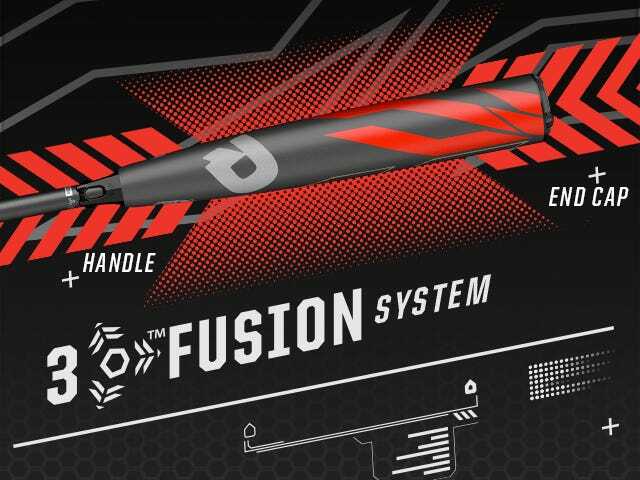 The 2019 CF Zen (-10) 2 3/4” Senior League bat from DeMarini remains a favorite year after year for one simple reason. 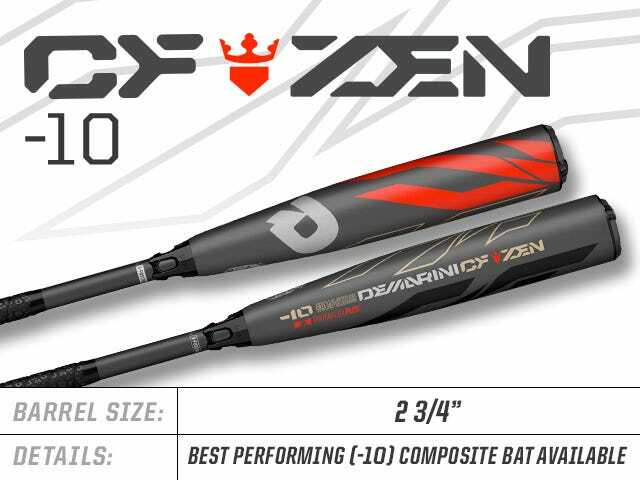 With each year comes cutting-edge innovation and a dedication to performance players have come to love. 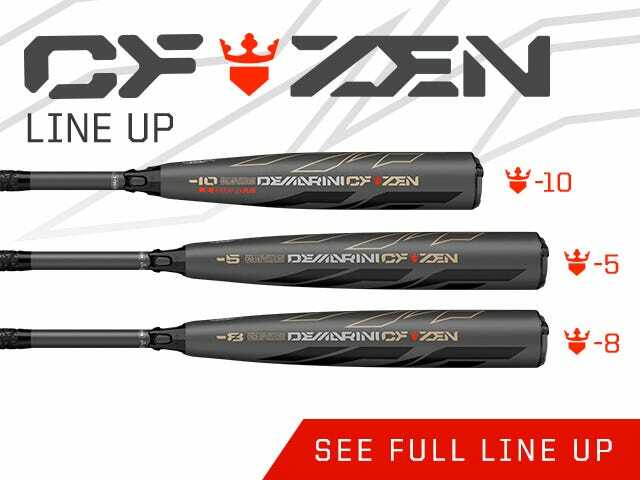 Certified for and made to meet all USSSA standards, the CF Zen (-10) features a brand-new Paraflex+ Composite material construction. 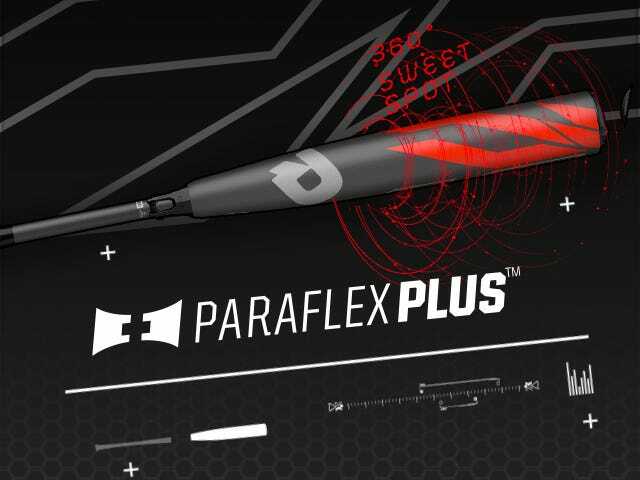 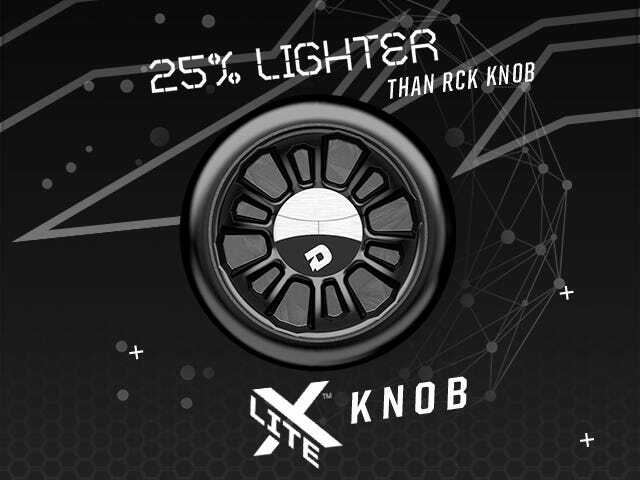 This material is exposed to the perfect temperature for the perfect amount of time, giving you a barrel that is consistently responsive as you drive balls out of the park.